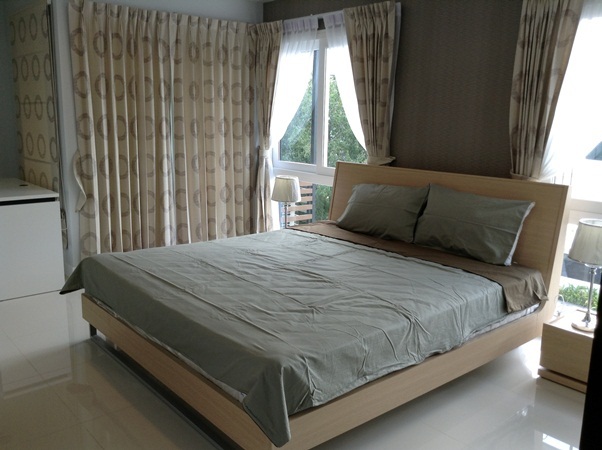 CR446- Condo for rent in Chiangmai Thailand. The ceiling height of 3.2 meters, which is airy and comfortable next to the pool and gym. 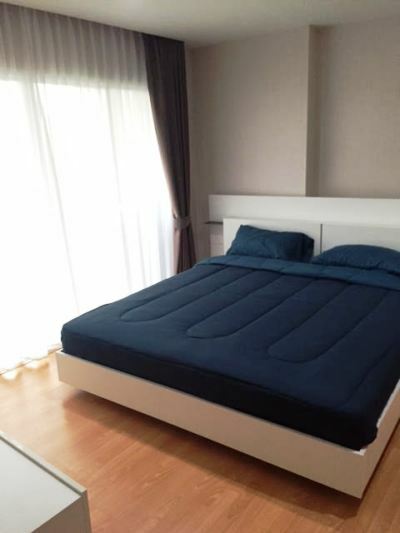 CR471- Condo for rent in Chiangmai Thailand. Chiang Mai - Maerim Rd. 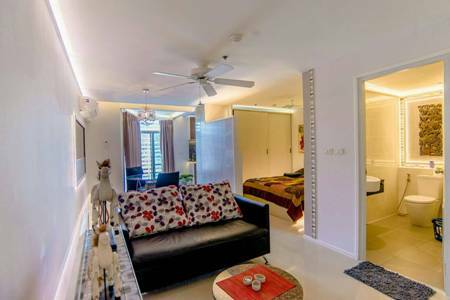 CR480- Condo for rent in Chiangmai Thailand. 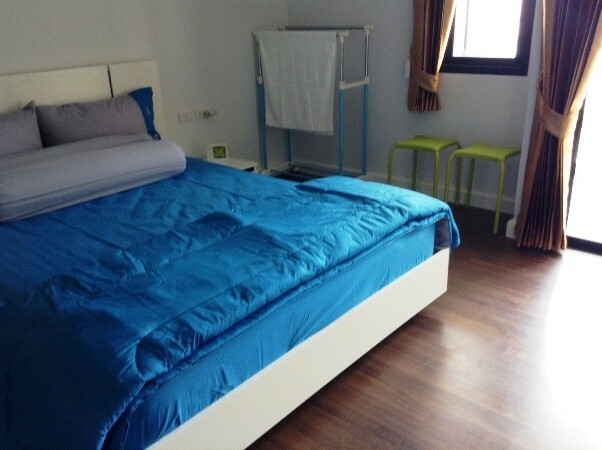 The beautiful condo in Chiangmai for Rent. with Moutine view , Close to Chiangmai University, Maya shopping mall. Size . 60 Sq.m. 1 Bedroom 1 Bahtroom 1 Living room and 1 Kitchen Furnished. 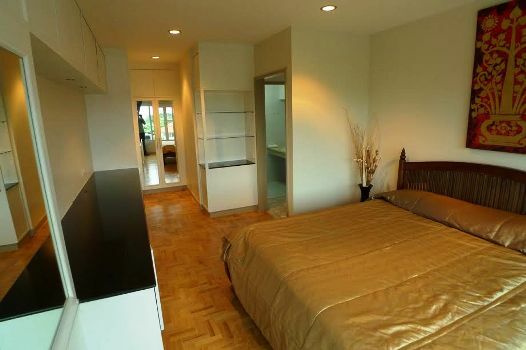 CR481- Condo for rent in Chiangmai Thailand. 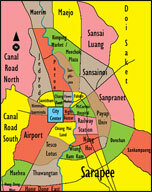 Condo located on Chotana Rd., Chang Phueak sub-district, Mueang, Chiangmai. Condominium with lanna modern Style offers quality and build to a high standard with in-house swimming pool, gym, sauna, reception and much more. 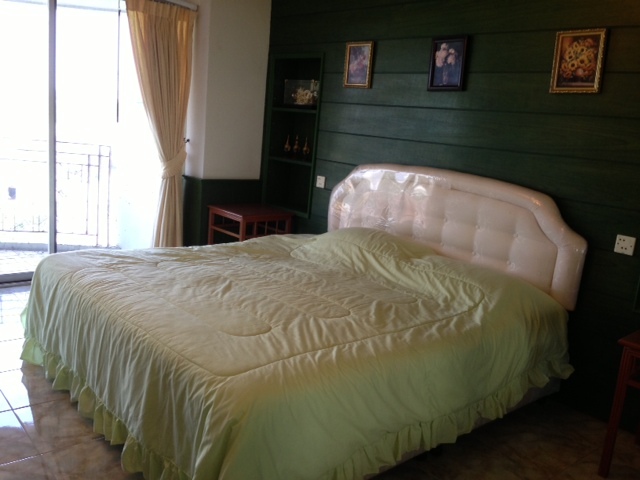 This condo come with separate bedroom and living room with fullu furnished and air-condition. Near Lanna golf club Chiangmai and Chiangmai Government Center. with 1 Bedrooms 1 Bathrooms Living room & Dining area Western Kitchen fully furnished ,Air- conditioned. 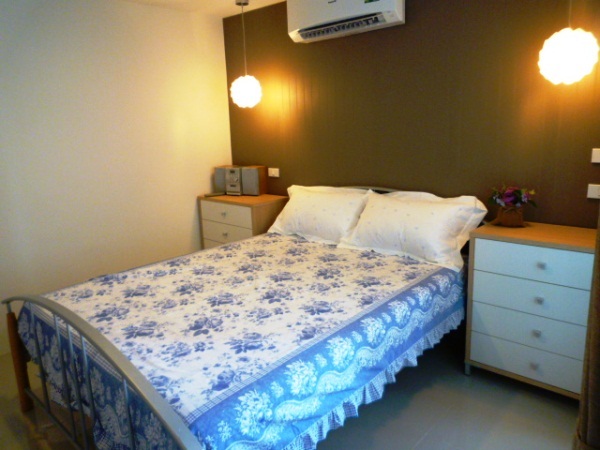 CR492- Condo for rent in Chiangmai Thailand. A beautiful condo for rent at 50 sq.m ,with 1 bedroom, living room, western kitchen, open floor plan, 10 minutes to walk to a shopping mall. 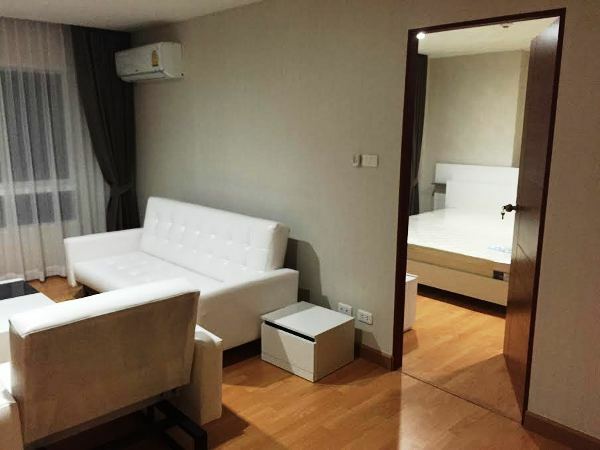 CR607- Condo for rent in Chiangmai Thailand. 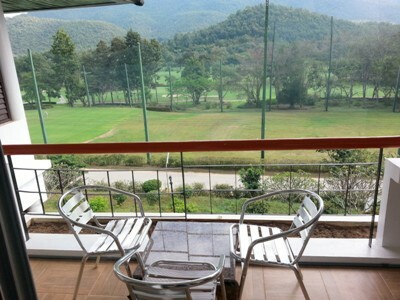 Condo for sale located in San Kampaeng, Chiang Mai also known as Chiang Mai Golf Mansion, where golf greats once played and millionaires around the world hang out. Low density condo building has 4 floors. 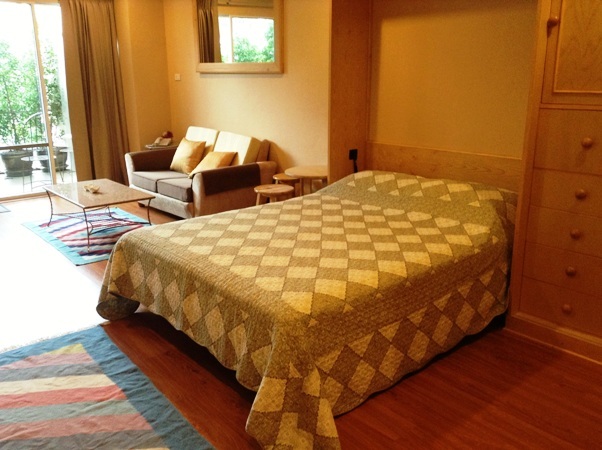 Located 100 meters from a 5 star hotel and 150 meters from the club house of Alpine Golf Resort. Very quiet and peaceful living. The condo studio room is fully furnished 55 sq meters with overlooking the greens with excellent view of the 18 hole and greens mountain view. Chiang Mai Golf Mansion surrounded by mountains on an area. 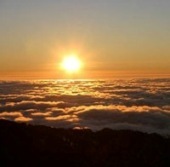 Full of beautiful nature, among the valleys and creates a paddy field into this area. Chiangmai Golf Mansion, the condominium which close to nature, experience your life to close with nature. 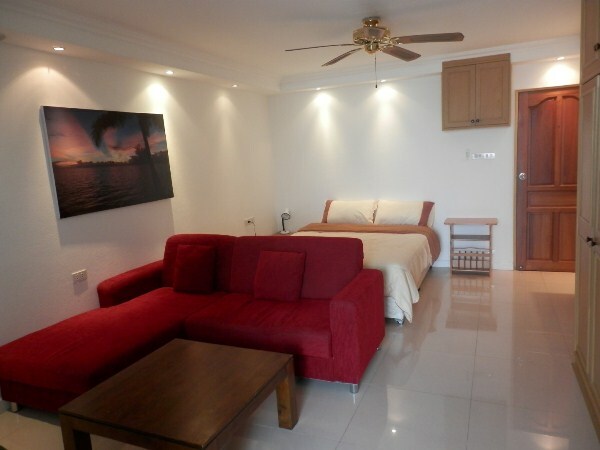 Size : 55 sqm 1 Bedrooms, 1 Bathrooms,Fully Furnished , Air- conditioned,Elevator, Car parking.